Ever wonder what the Southern Lights look like from outer space? 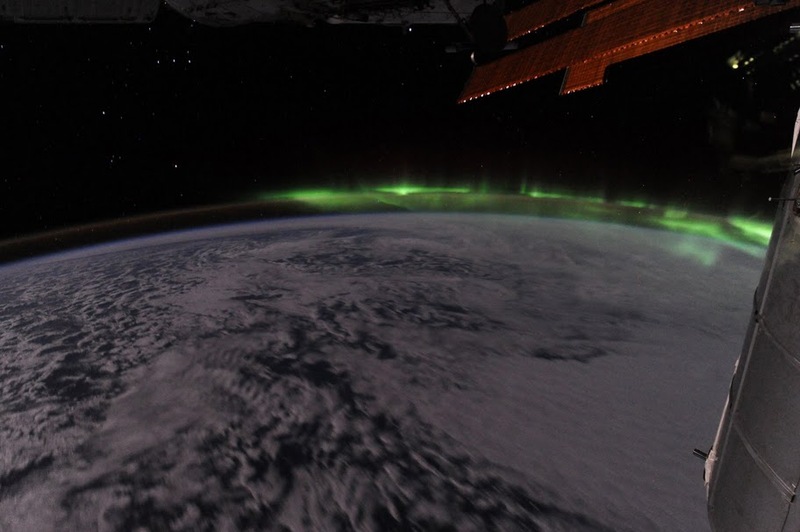 NASA astronaut Ron Garan captures this beautiful moment while orbiting over Earth. Written by: Katie Shew at 2:18 p.m.